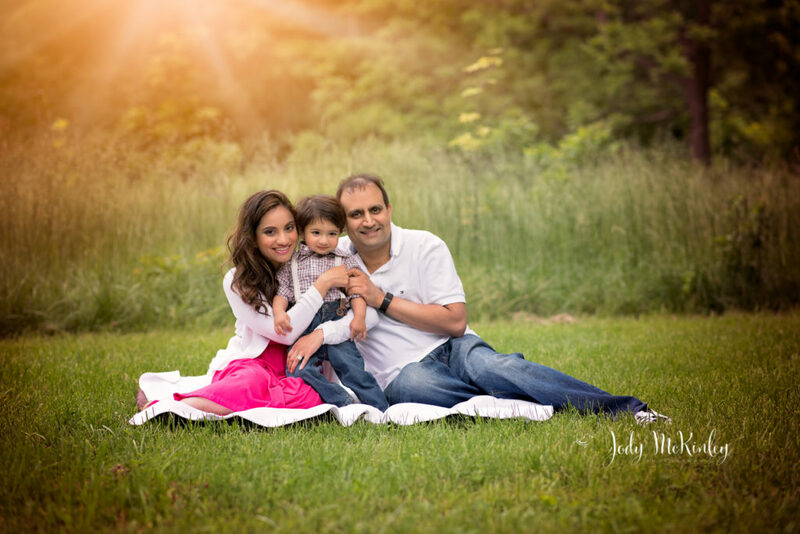 Give your loved ones a special treat this Valentine’s Day with a photo from a special Valentine’s Day Mini Session! 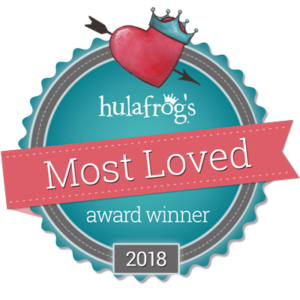 Come to my studio and we can have a fun session with all the love and hearts associated with Valentine’s Day. Themed decorations and various backdrops will be available. 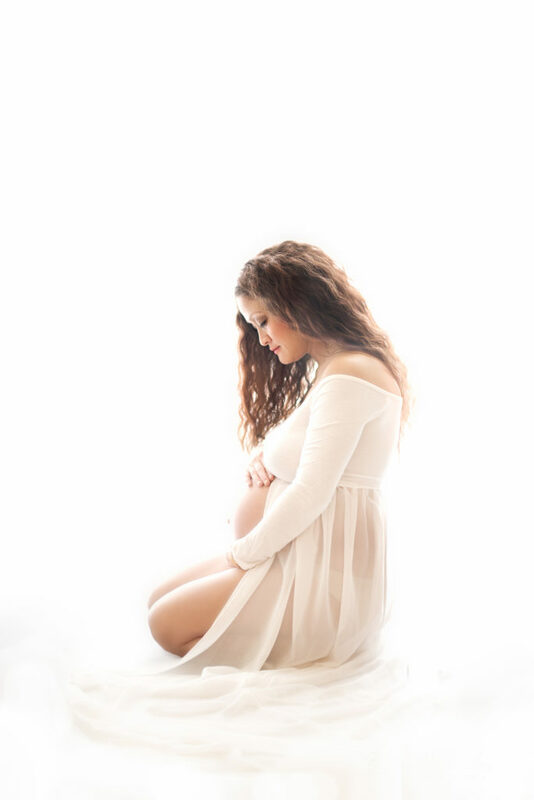 Please contact me to schedule your session! 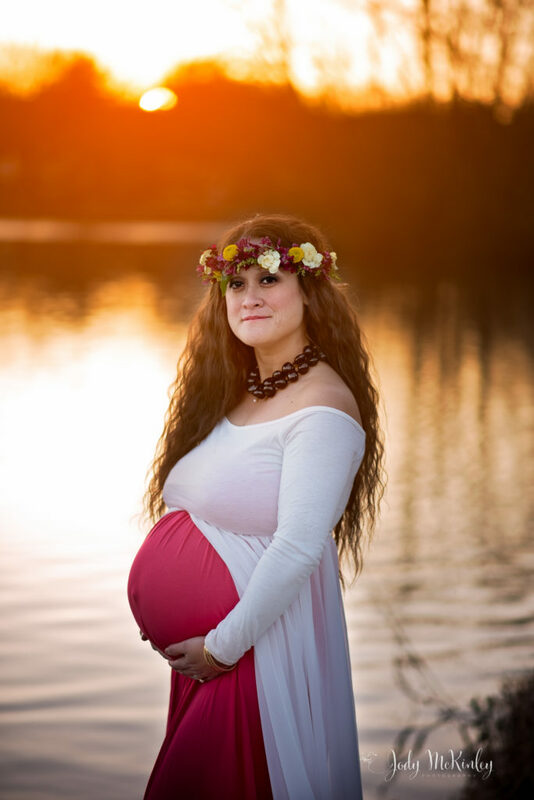 A session will last 30 minutes and include 5 edited photos of your choice for $150. I hope everyone had a great summer! 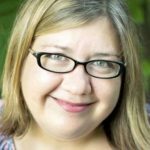 I can’t believe how quickly it went by! School is starting again soon and I can’t wait! We had a summer full of swimming, camping and even some beach time! 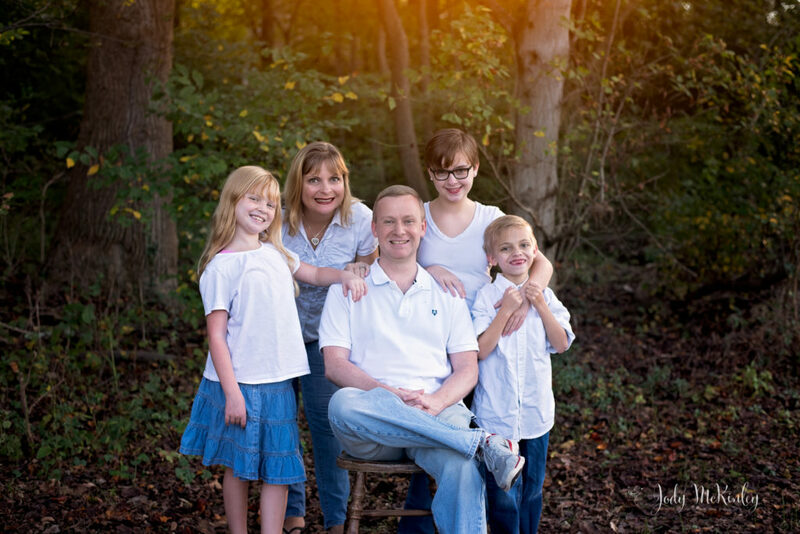 I am offering Back to School Mini sessions in my home studio. 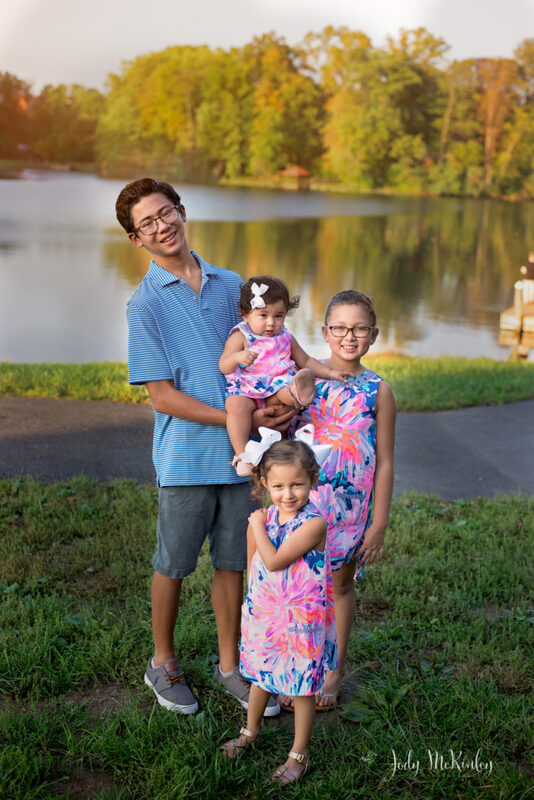 They are 20 minute sessions for $100 and 5 edited photos. Contact me for a time that we are both available. 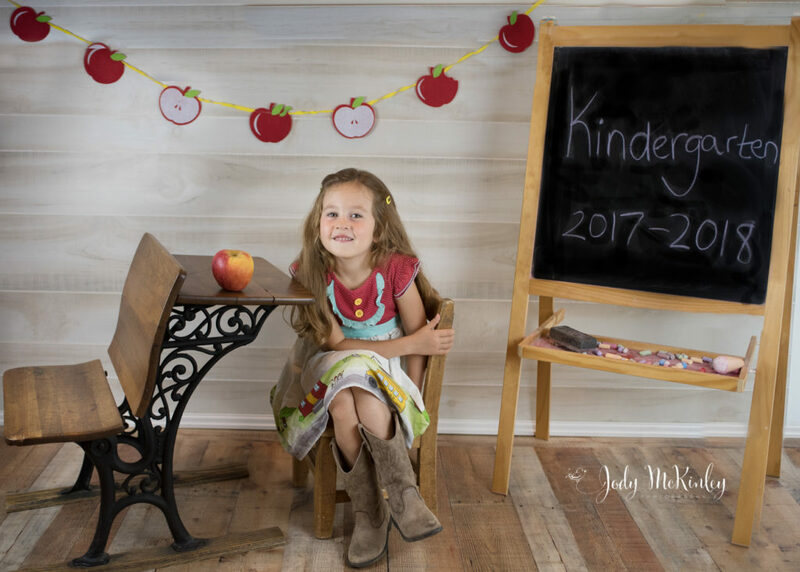 Send your little one back to school with a sweet photo memory. 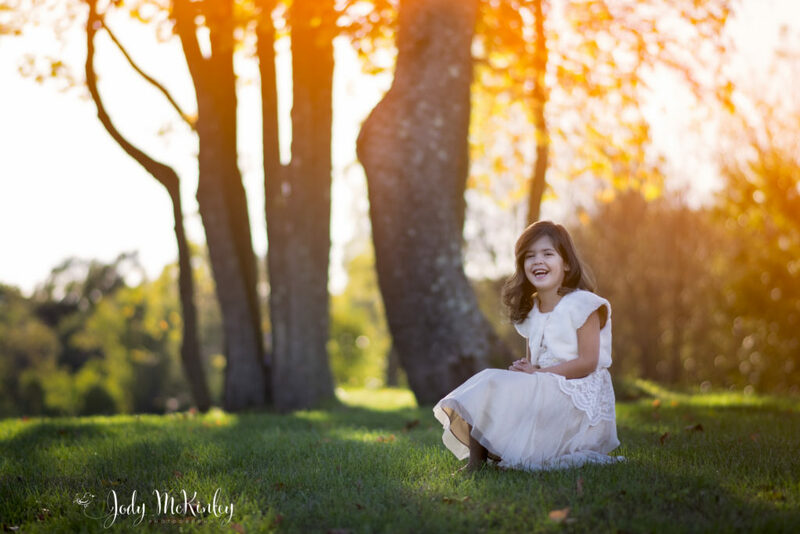 I am going to post Fall Mini sessions soon too, so keep your eyes peeled for that in the next few days. Slots will go quickly! Please contact me for more information. Fall Minis will be $150 for 10 edited photos. I can’t wait for Spring! 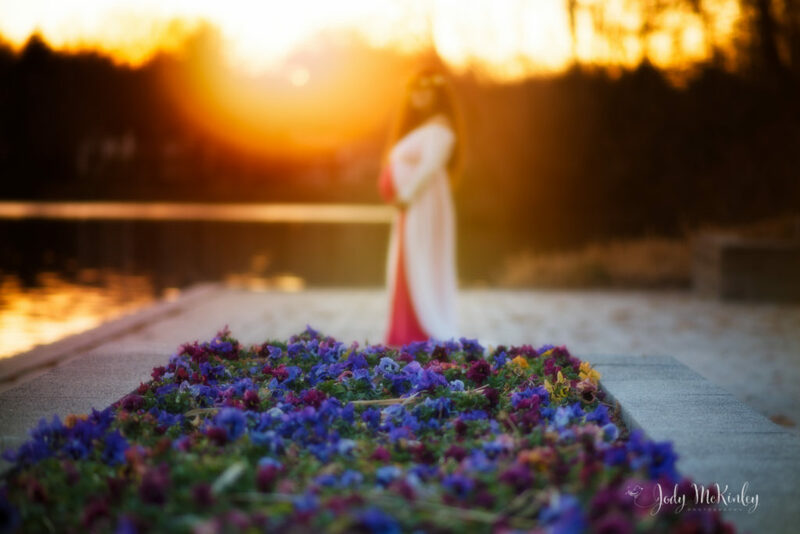 It may not feel like it yet, but Spring is coming, and I’m ready for flowers! 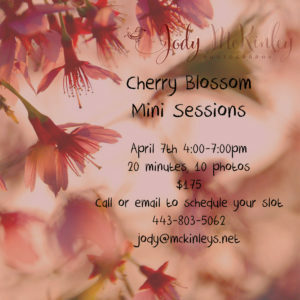 Check out two new mini sessions I just released for Spring. 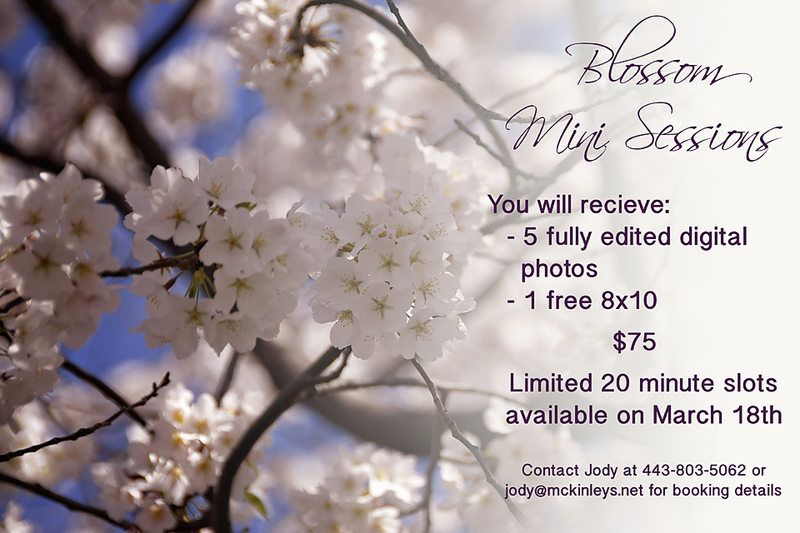 Spring Minis will sell out quickly, so contact me soon to reserve a spot. 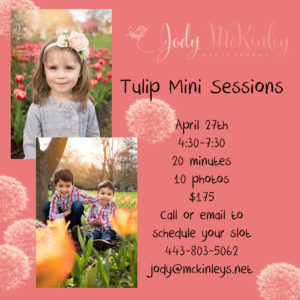 The tulip mini sessions will be in Baltimore, MD. 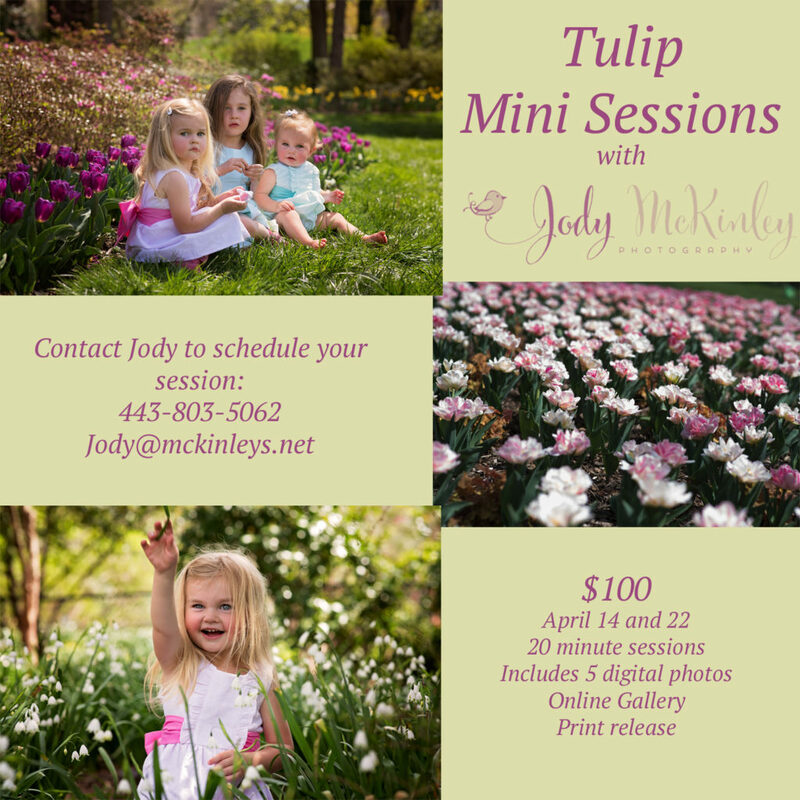 Spring Mini Sessions are here! Contact me to reserve your slot! I’ve had so much with the Fall Mini sessions so far! It’s great to see returning clients and new faces. 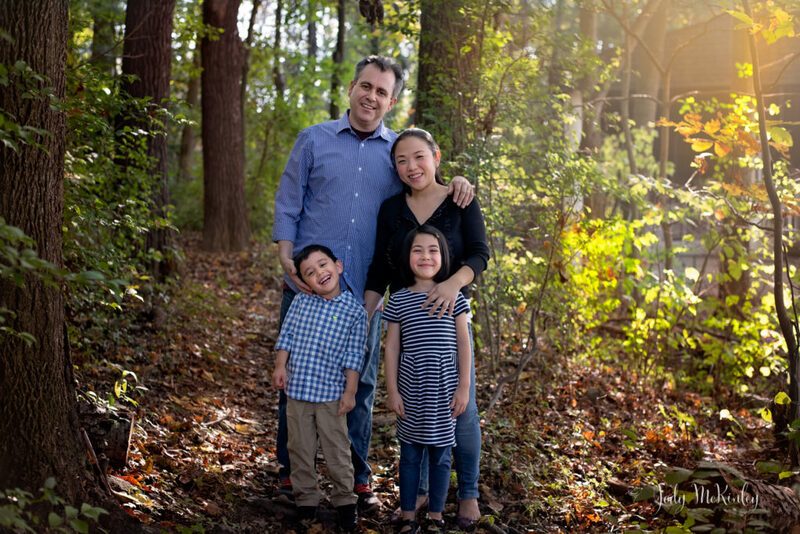 We had our first set of mini session at Lake Elkhorn in Columbia MD. These smiles tell the story! Can you believe summer is almost over? I know I can’t. I need at least two more months of pool days and beach weather! School is starting soon and that means it’s time for Back to School! I love buying school supplies and new clothes and backpacks and lunch boxes! 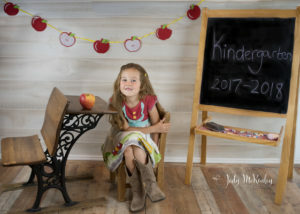 Is there someone in your family starting school? 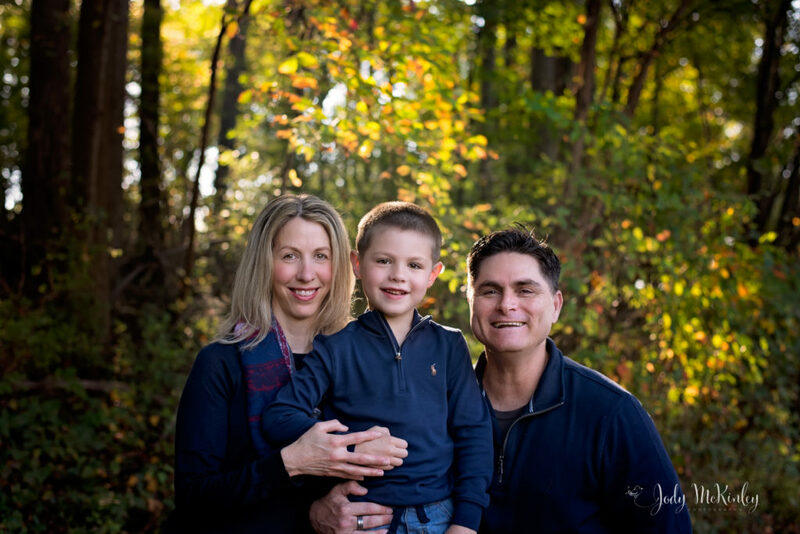 I’m offering Back to School Mini sessions! 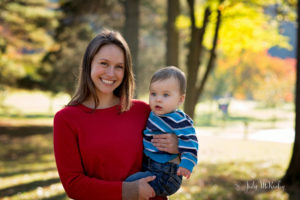 $75 for 5 photos of your choice from an online gallery. 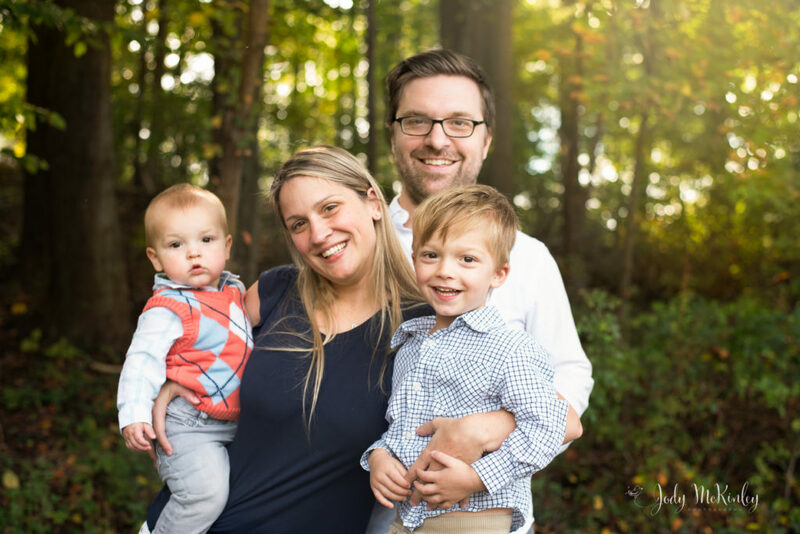 Come to my studio for a 20 minute session, and go home with memories of the first time your kiddos started school. 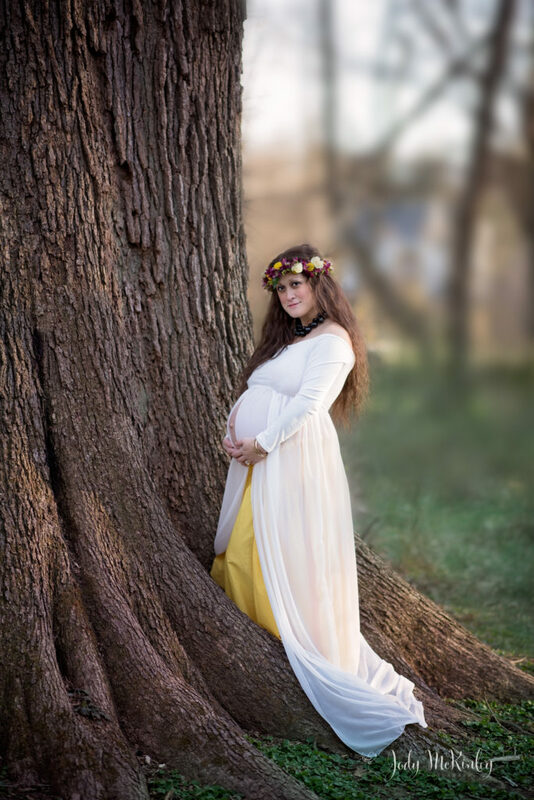 It’s also time to start planning for Fall photos! 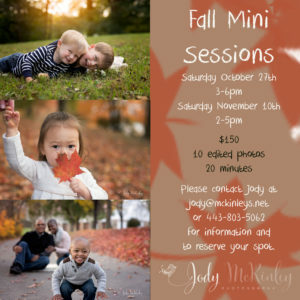 I am booking up my Fall Mini Sessions very quickly! Contact me for availability! 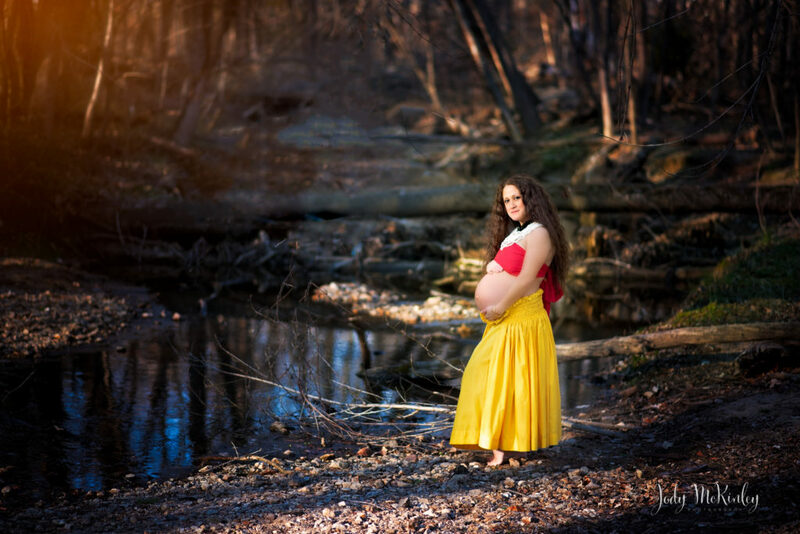 I had a fantastic session with a mom to be at a local park. She is expecting a girl next month and she is simply glowing.